After his career as a player, together with some of his old colleagues, such as Miró and Vidal de Cárcer, he obtained his coaching certificate in 1950. 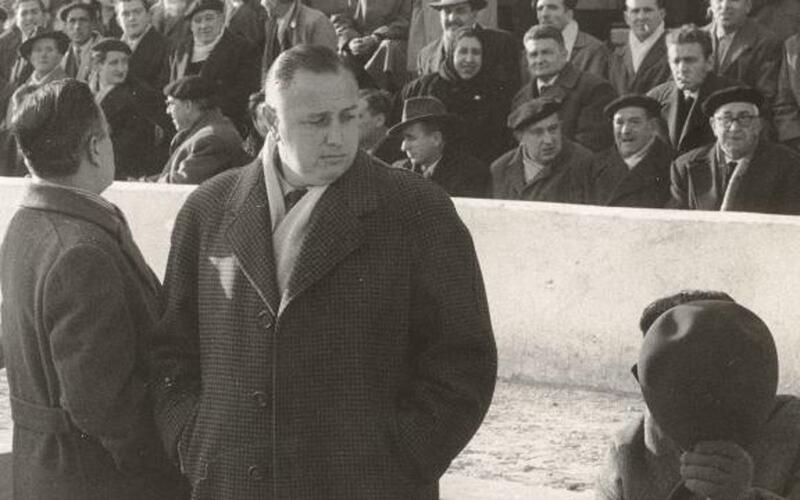 Before beginning his career as a coach for Barça (56-57), Balmanya had already coached teams such as Zaragoza and Oviedo. In his first season, he won the Cup beating Espanyol at the Estadi de Monjuïc. He was dismissed at the end of the following season, despite having won the first edition of the Fairs Cup.He ended his career coaching at Sant Andreu.